All our wine has a strongly territorial mark. Our wine comes from different crops scattered throughout the BAT province, especially in “Murgia” near Castel del Monte; at an altitude between 250 and 400 meters above sea level. 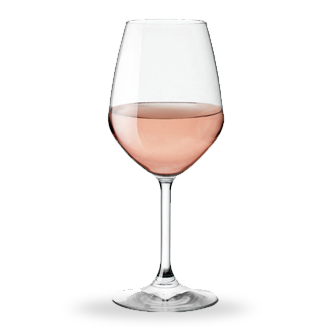 We produce different types of white, rosé and red wine, which differ for color, fragrance, taste and alcohol content. Vinification: Manual harvest, stripping to separate the berries from the stalks, separation of the must and soft pressing of the marc, purification of the must at 8-10 ° C for 18 hours, purification and fermentation at controlled temperature (14-16 ° C) in a steel tank for 14-20 days. 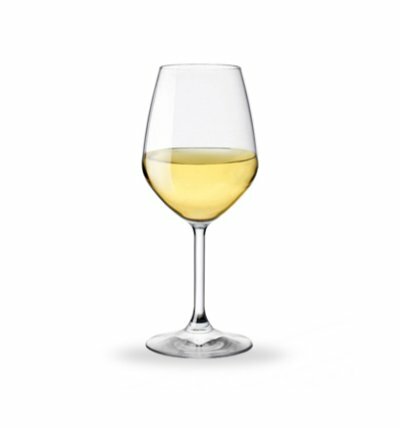 Fragrance and Taste: fruity with apple pear, apricot and citrus smell, floral, fresh taste, savory and persistent. Food Pairing: it enhances typical cooked and raw seafood appetizers and seafood dishes. Vinification: Manual harvest, stripping to separate the berries from the stalks, separation of the must and soft pressing of the marc, purification of the must at 8-10 ° C for 18 hours, purification and fermentation at controlled temperature (14-16 ° C) in a steel tank for 14-18 days. Fragrance and Taste: fruity with green apple and pear smell, floral, fresh, savory and with persistent taste. Vinification: Manual harvest, stripping to separate the berries from the stalks, separation of the must and soft pressing of the marc, purification of the must at 8-10 ° C for 18 hours, purification and fermentation at controlled temperature (14-16 °C) in a steel tank for 14-18 days. 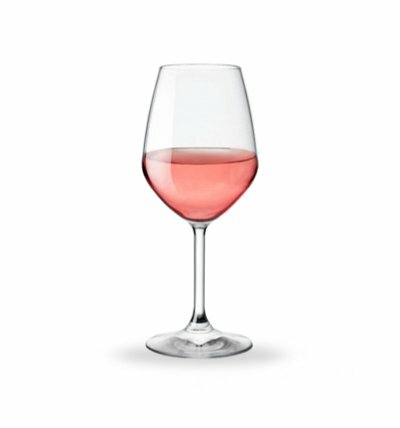 Fragrance and Taste: fruity with cherry and ripe peach smells, soft, intense and persistent taste with balanced tannins. Food Pairing: it enhances meat sauce dishes, medium-aged cheeses and red meat. Production area: Alta Murgia, close to Andria, Canosa and Minervino Murge. Manual harvest, stripping to separate the berries from the stalks, maceration at 18-22 ° C for 8-10 days, stripping to separate the must from the marc and soft pressing of the marc, controlled malolactic fermentation in steel tanks. fruity with hints of cherry, sour black cherry, soft taste intended and persistent with balanced tannin. Food Pairing: it enhances with meat sauce dishes, medium-aged cheeses and red meat. Production area: Alta Murgia, close to Andria and Canosa di Puglia. Land: Sandy-limestone 250-300 meters high. Manual harvesting, stripping to separate the berries from the stalks, maceration at 18-22 ° C for 8-10 days, stripping to separate the must from the marc and soft pressing of the marc, controlled malolactic fermentation in steel tanks. Production area: hills of the Alta Murgia, territory Andria and Canosa di Puglia. Vinification: Manual harvest, destemming of the grapes, separation of the must and soft pressingof the marc, static decantation of the must at 8-10 ° C for 18 hours, decanting of the clear and fermentation at controlled temperature (14-16 ° C) in a steel tank for 14-18 days. fruity with cherry, currant and blueberry smell, smooth, intense and persistent tannin taste. Food Pairing: it enhances first dishes with meat sauce, medium-aged cheeses and red meat. Production area: Alta Murgia, near Andria, Canosa di Puglia and Minervino Murge. Land: Sandy-limestone 250-30o meters high. fruity with cherry, black currant, blueberry and blackberry smells, spiced with chocolate and vanilla smells, soft, persistent and with a sweetly balanced tannin. Production area: Alta Murgia, near Andria. Manual harvest, stripping to separate the berries from the stalks, maceration at 8 ° C for 3 days, alcoholic fermentation for 7-8 days at 22-24 ° C, additional maceration for 5 days after fermentation, stripping to separate the must from the marc and soft pressing of the marc, controlled malolactic fermentation in steel tanks. 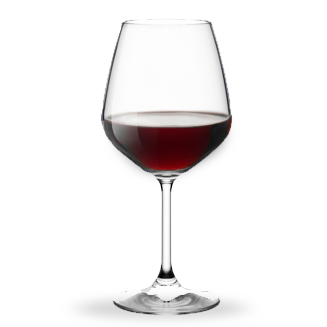 Fragrance and Taste: fruity with cherry, black cherry smells, finely spicy, soft taste intended and persistent with balanced tannin. Vinification: Manual harvesting, stripping to separate the berries from the stalks, maceration at 18-22 ° C for 8-10 days, stripping to separate the must from the marc and soft pressing of the marc, controlled malolactic fermentation in steel tanks.